TGIF party goers! Hope your ready to get this party started. Although this past week was a bit quiet I have seen many great shares, DIY s and recipes! If you missed last week’s craft and creativity party you can find the party #103 here. Hope your ready for this week’s Inspiration Spotlight Party! PS. I’ll been tweeting and pinning this week and will continue to share your posts. Sorry about this past week I know that I’ve been a bit quite on social media. I had to drive out of town to pick up Sammie and then got sick. Which put me out of commission for several days. I ended up having to stay longer to recoup prior to driving home. Luckily, I had a place to stay. I apologize if I dropped by but, didn’t leave a comment on all your posts!! How to Perfectly Grill Chicken Moist and Tender Every Time! 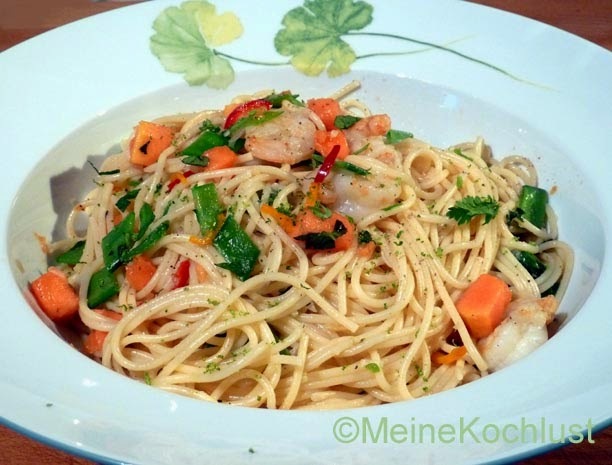 This recipe was shared by MeineKochlust a delicious alternative to traditional Spaghetti with the addition of prawns. I hope you get a chance to try it sometime. 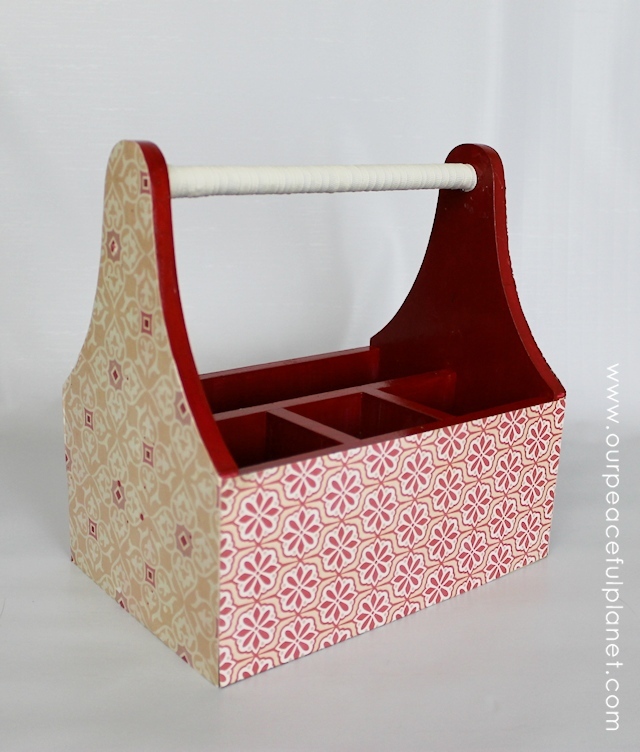 OurPeacefulPlanet shared a tool box re-purpose into a silverware caddy. Be on the look out at yard sales or thrift shops so you can create one yourself. Or if you have someone handy to help cut out the wood you can make one too with these silverware caddy plans. You’ll love this easy diy sewing tutorial to draft your own pattern and make this T Shirt Dress. You can find it over at Some of This and That. Thanks to Merissa you can sew headbands with her step by step diy. 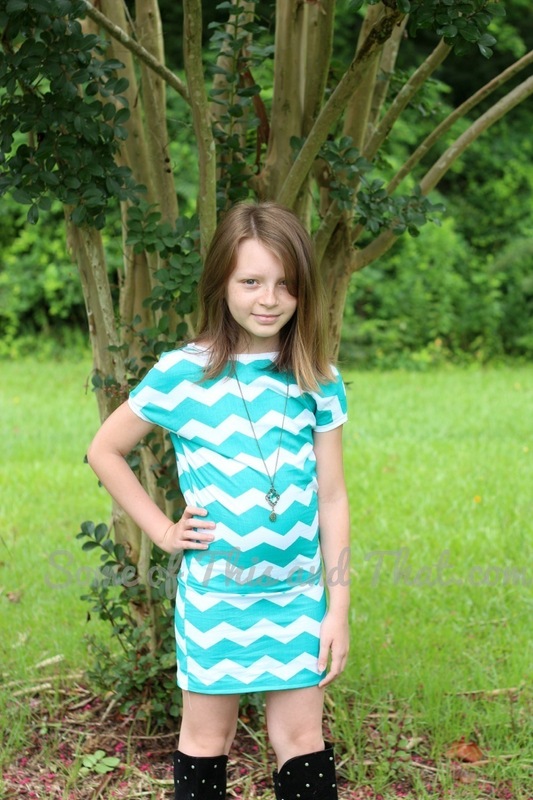 Perfect for everyday use or even to sew some up for back to school for the girls. « How to Perfectly Grill Chicken Moist & Tender Every Time! Hi HC, Your welcome and wishing you the same. Hi Winnie, Your welcome and hope you have a great week ahead. Hi Bobbi, Thanks for coming to the party and hope your weekend is great too. Hi Theresa, thank you for the delicious party and hope you have a sweet weekend! Hi Heather, Always great to see you and hope you have a lovely weekend. Thank you so much for featuring my utensil holder makeover. 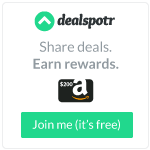 Your button is shown on the post as doing so! Hi Nancy, It turned out pretty. I hope I can find one thrift shopping sometime. Or I’ll have to ask the Mr. to build one for me. Thanks for sharing your projects here. thank you so much for the party Theresa 🙂 happy friday! Hi Lisa, Great to see you and hope you have a great weekend too! Thank you so much for hosting! So many beautiful and inspiring ideas! Hi Amy, Great to see you and glad your seeing things you enjoy. Have a great weekend. Many thanks for posting my pasta recipe. Have a nice week. Hi Estehr, Your welcome and hope your week is lovely too!